It’s been an interesting few weeks. A couple of weeks ago, I went to Colorado to deliver the keynote address in honor of the Tri-State Denver Buddhist Temple’s centennial celebration. Being introduced and speaking before large crowds, having folks tell me they’ve read my work or listen to the podcast — it’s a strange experience. I often find myself very uncomfortable talking about my own work, so this blatant self-promotion feels awkward. Nevertheless, I’d like to believe that the book is a solid contribution to the field. It took a helluva lot of work and focused attention over the last few years, and I’m happy to see it in print. 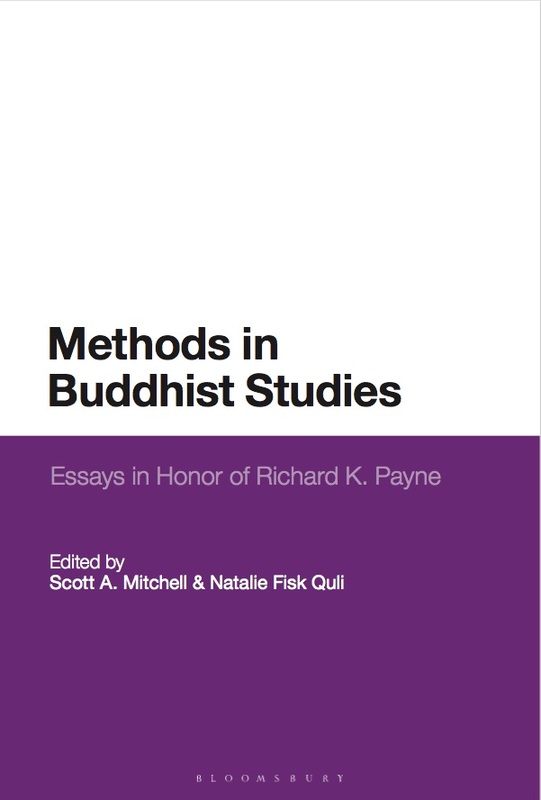 I’m proud of the work I did in this one, and I hope that it’s useful to those who teach introductory Buddhism courses. 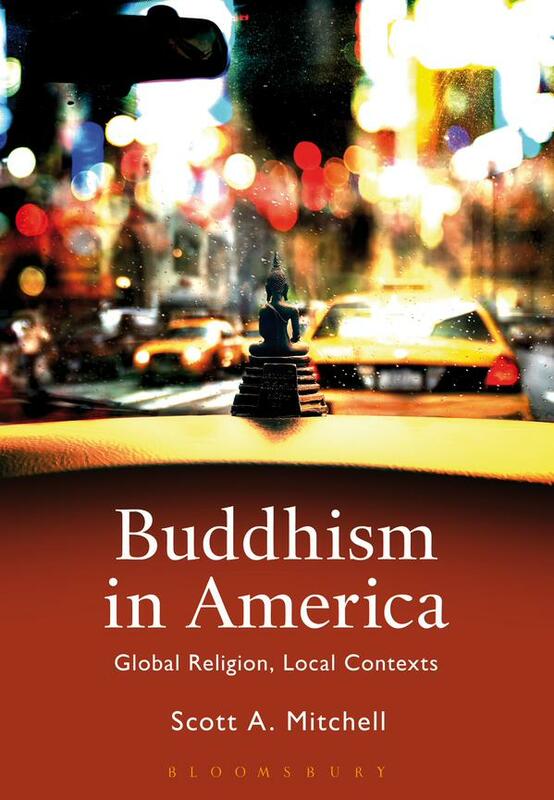 I also hope that folks who have an interest in Buddhism in America more generally — regardless of whether they’re required to read it in some random college course — get something out of it. Second, the weather here in the Bay Area is swinging wildly from cold and foggy to hot and dry which can only mean one thing — autumn is upon us. Which, in turn, means that it’s almost time for the annual meeting of the American Academy of Religion. I’ll post a lengthier post about all the Buddhist-related stuff happening at AAR this year soon. But since this is the obligatory self-promotion post, I’ll let folks know that I’m presenting in two panels, if there’s interest. On Saturday, after lording over running the business meeting of the IASBS panel in the morning, I’ll be presenting at the Buddhism and Economics seminar on the intersection of Buddhist and knowledge economies. On Sunday I’ll be rehashing presenting new research on translocal Buddhist ritual practice (cleverly disguised as my ongoing obsession with Shin Buddhist music). If you’re in San Antonio, stop on by. Congratulations, Scott! I just ordered my copy, and am looking forward to reading it.